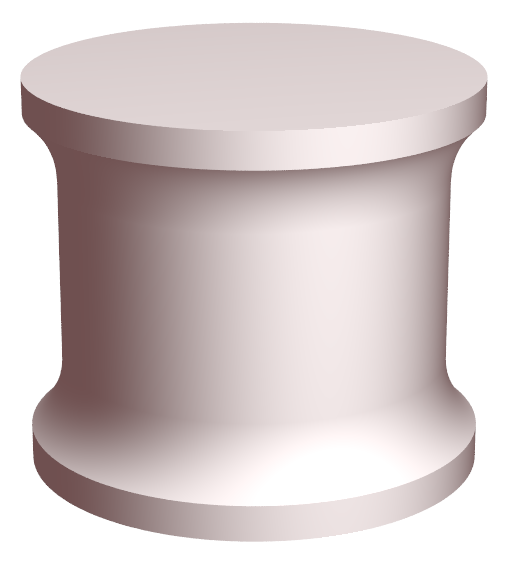 A spool horn having identical (or nearly identical) flanges at both the front and back. This design has lower gain than the standard spool and is somewhat more difficult to tune. Also see high gain spool.